The third type are probably the rarest, but that is the category that I fall into, having studied chemical engineering, I do find the chemistry and process detail very interesting (and I know a few chemistry geeks who will join me here). I recently found a book that satisfies that interest, Scientific Soapmaking: The Chemistry of the Cold Process, by Kevin M Dunn (Affiliate link) . 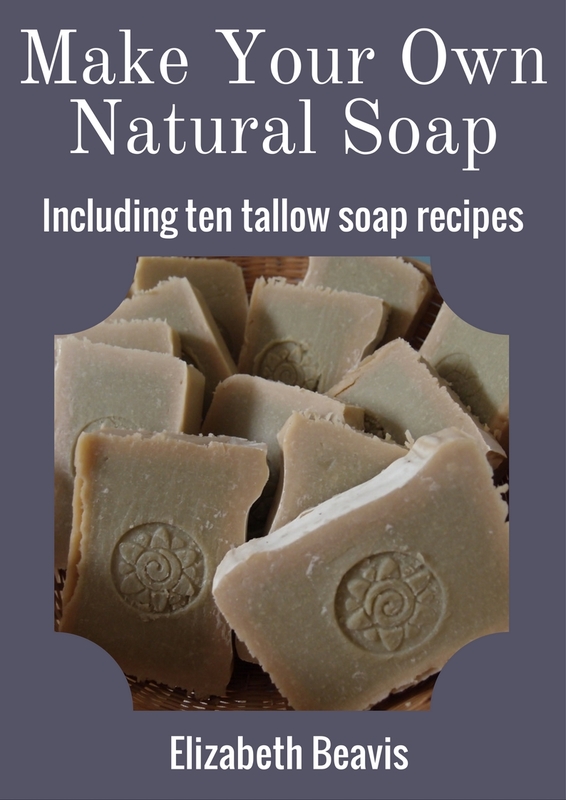 This book explains in great detail how oils and fats react with caustic soda to make soap, how to test and standardise your soap and how different processing conditions affect the final product. You can following through different experiments in the book to see for yourself how different oils produce different soaps and how varying the caustic amounts changes the soap. I particularly appreciated the tips for making larger batches of soap and producing consistent results. The chemistry in the book is around highschool level, I breezed through some of the basic chapters as it was all revision for me. I'm not sure how easy it would be to follow if you hadn't studied university chemistry, I expect that you would need to dedicate more time to carefully reading the chapters to fully understand the concepts, however I think the author has made an effort to explain most of it from scratch, assuming little prior knowledge of some fairly complex concepts (acid/base chemistry and organic chemistry). The detailed experimental methods would be very useful for homeschooling chemistry classes, as you could learn the practical applications of standardisation, titration, and various organic chemistry reactions. For the chemistry geek who wants to know everything about soapmaking, this is an excellent book. For those who fall into category 1 or 2, there are plenty of less detailed books that will provide everything you need to know to make nice soap without worrying too much about how the chemistry actually works. 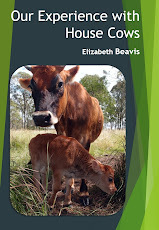 For basic soap making instructions you can't go past Jan Berry's book Natural Soapmaking, which I reviewed here. 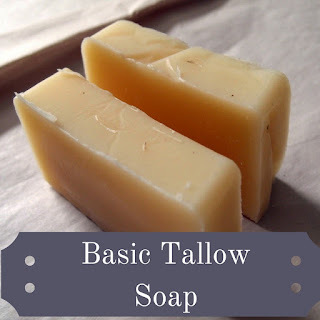 This is your cheapest option for getting started, it includes step-by-step instructions for basic cold-process soap with lots of photos, and some lovely recipes which you can follow exactly to create your own soap. 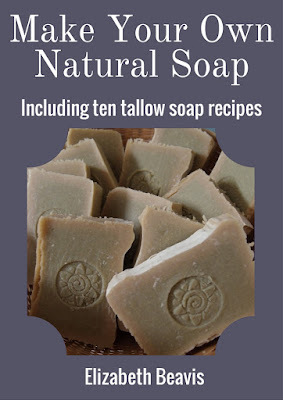 If you want to know more about the process, without getting into too much detail, I found Soap Naturally, by Patrizia Garzena and Marina Tadiello (Affiliate link), to be a fantastic starting point. It explains all the different oils and fats, colour, texture and fragrance options. Cold and hot-process soap methods are described in details. It gives standard recipes and then explains how to devise your own recipes safely. What soapmaking resources have you found useful? Are you a chemistry geek or just like to follow the recipes? Liz, I probably fit into the second category...definitely not the third. LOL! I have read the book Soap Naturally. It is great and our local library has it. I currently fit into category 1 as it is all about being able to fill a need but I am interested in learning more about the process however there are lots of topics I want to study more but it is a question of time at the moment.